Cardiopulmonary resuscitation is management done in an attempt to keep the heart pumping blood to the rest of the body during cardiac arrest. Cardiac arrest can happen during a heart attack or a stroke, where the heart doesn’t receive enough oxygenated blood to keep functioning. Basic Life Support teaches trainees about management before emergency medical help arrives. Advanced Life Support teaches trainees about management in a clinical set up. 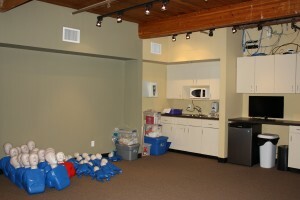 CPR skills included chest compressions, rescue breaths, and defibrillation. Compressions and rescue breaths are given to manually pump the heart and to circulate oxygenated blood to the rest of the body. Defibrillation is done with an automated external defibrillation or AED. An AED is a machine that can detect the heart rhythm for abnormalities and send predetermined levels of shock to the heart to try and normalize the rhythm. If I train as a rescuer, what kind of credentials will I receive? Once a student has attended all of the lessons in a CPR program, he or she will need to pass a test (a skills test and a written exam) to receive a training certificate. The certificate is valid all over the US for 24 months. After 24 months, the credentials expire. However, they can be renewed through a re-certification program. Remember, if your certificate is approaching expiration, sign up for renewal program immediately. Expired certificates cannot be renewed. We have training locations in the following cities and states. All of the locations have the same programs and rates. There are a total of five training programs available, with three re-certification programs. BLS programs do not have any pre-requisites while ALS programs require all trainees to have a valid BLS for HCPs training credential before enrolling in the program. ALS programs are only for HCPs as well. 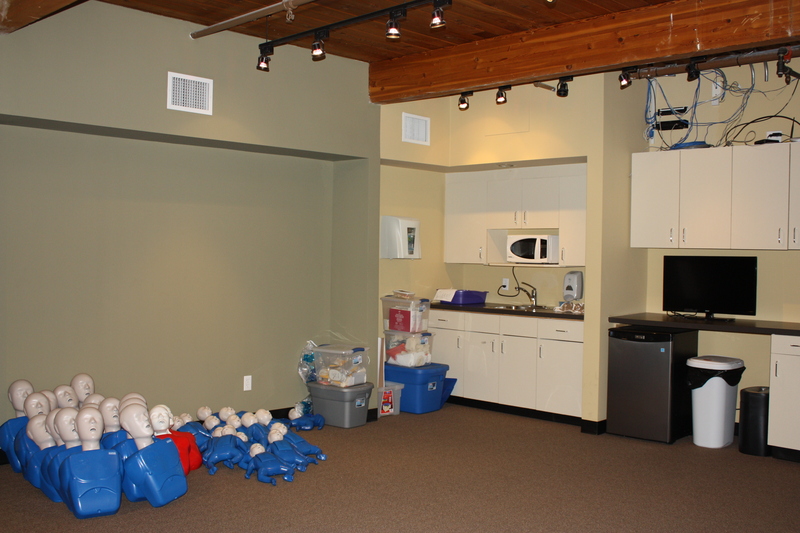 Advanced Cardiac Life Support (ACLS) – 16 hours (2 days) – medical management of adult victims; Re-certification – 5-6 hrs. Pediatric Advanced Life Support (PALS) – 14 hours (2 days) – medical management of pediatric victims; Re-certification – 6-8 hrs.